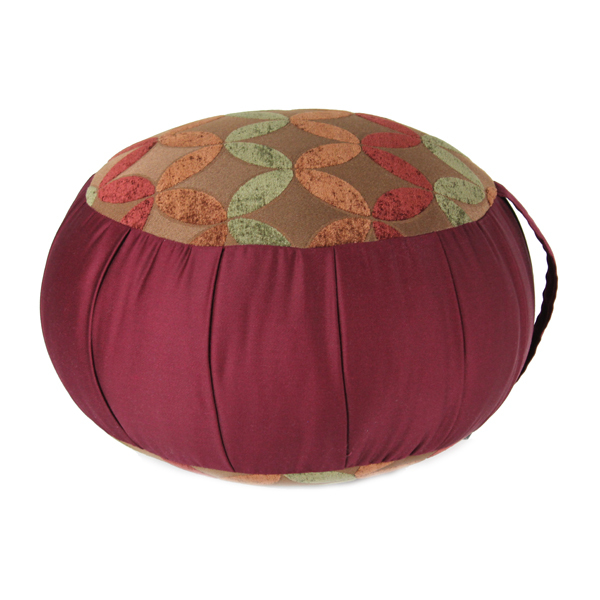 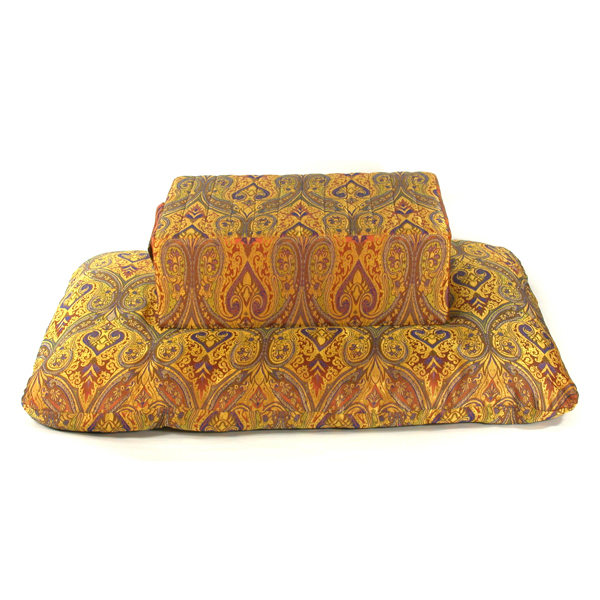 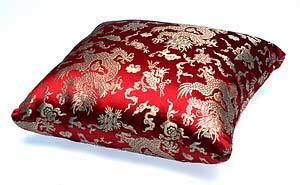 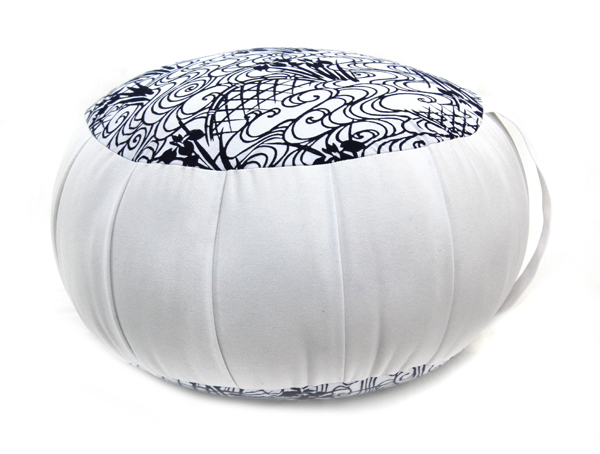 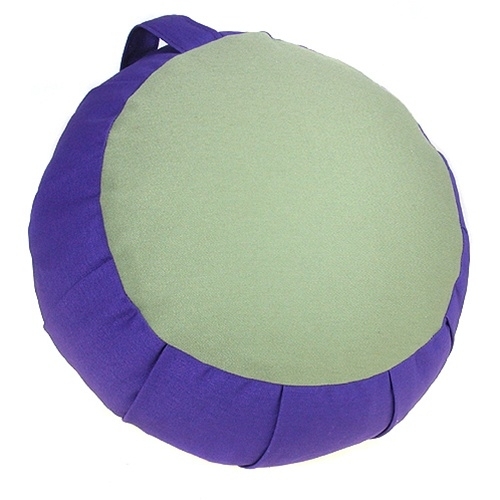 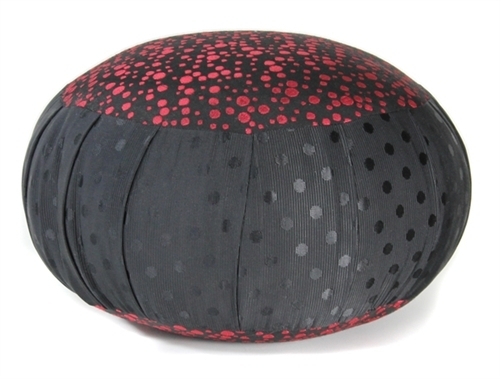 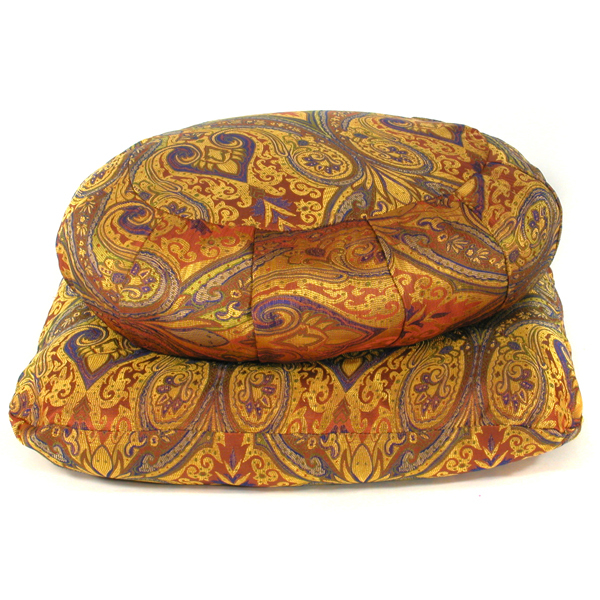 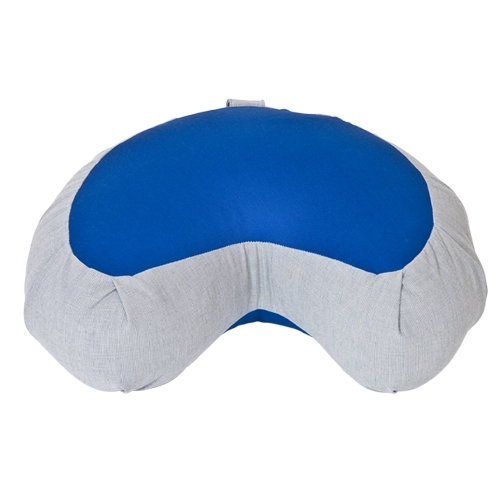 Custom Meditation Cushions are available with a set-up charge per cushion and, while typically you provide the fabric, these cushions are charged the same as our standard product. 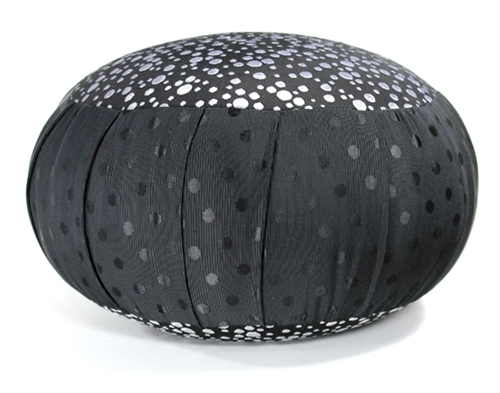 We can work with your fabric to make one of our zafus, zabutons or gomdens.To quote a price, we will need a swatch of the material to test for suitability as well as the dimensional width of your fabric. 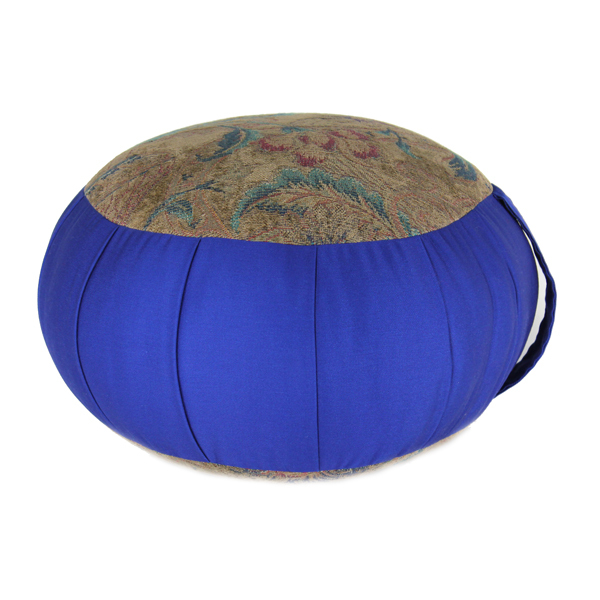 Time permitting, we can also quote on custom sizes and treatments. 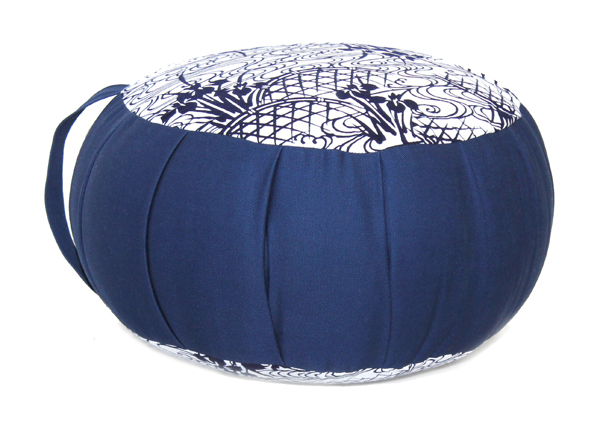 Please call us to discuss design, fabrics and pricing. 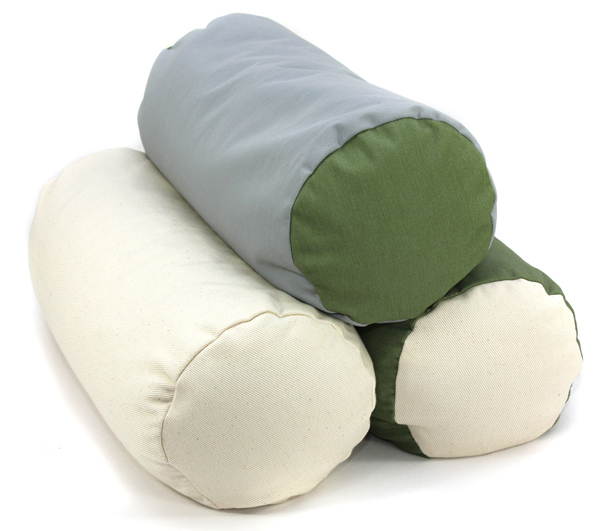 The Sewing Team at Samadhi Cushions.